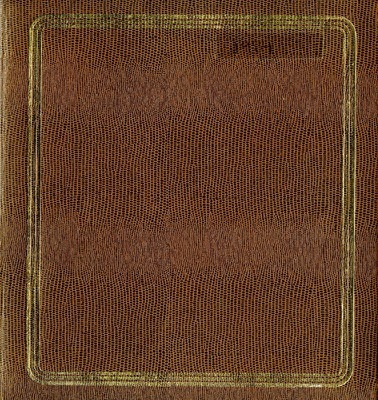 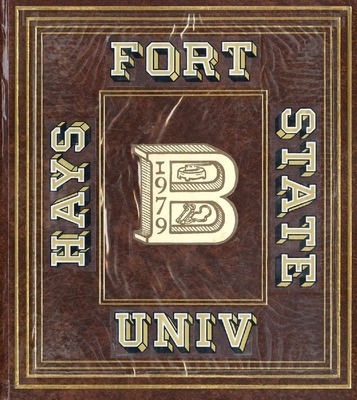 The FHSU Block and Bridle Club Scrapbook from 2007-2008. 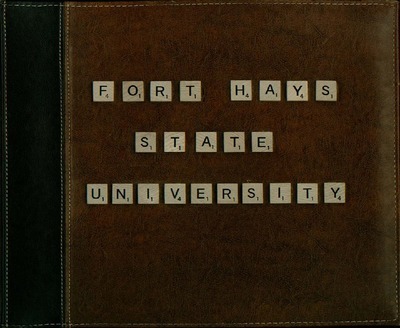 The FHSU Block and Bridle Club Scrapbook from 2006-2007. 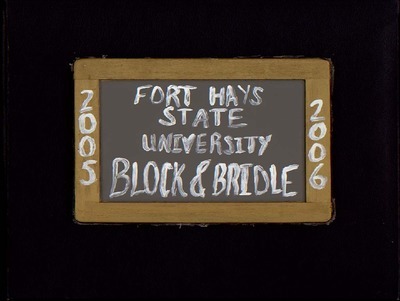 The FHSU Block and Bridle Club Scrapbook from 2005-2006. 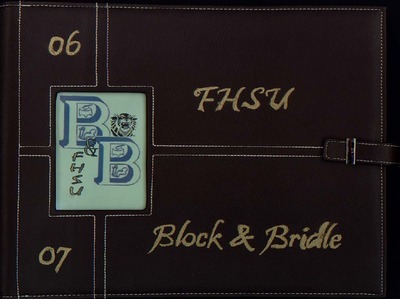 The FHSU Block and Bridle Club Scrapbook from 2004-2005. 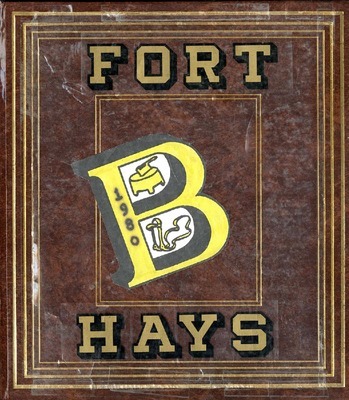 The FHSU Block and Bridle Club Scrapbook from 2003-2004. 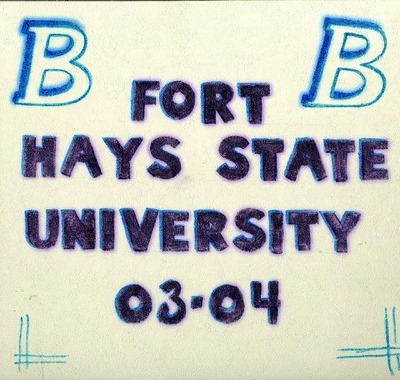 The FHSU Block and Bridle Club Scrapbook from 2002-2003. 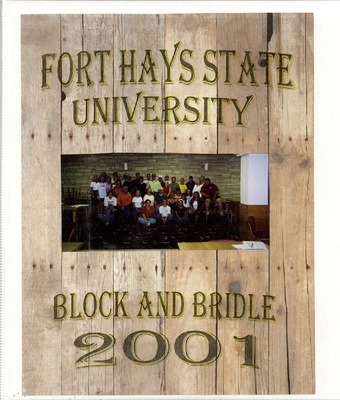 The FHSU Block and Bridle Club Scrapbook from 2001-2002. 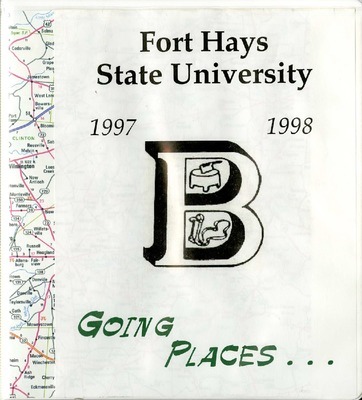 The FHSU Block and Bridle Club Scrapbook from 2000-2001. 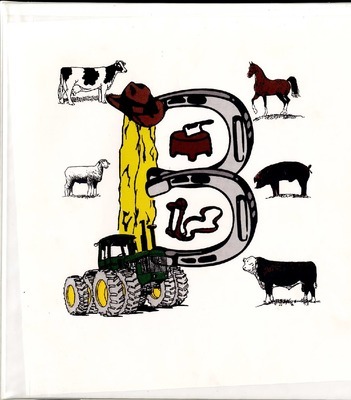 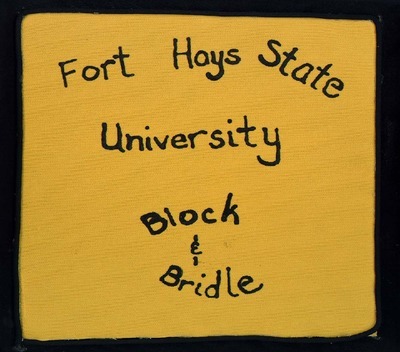 The FHSU Block and Bridle Club Scrapbook from 1999-2000. 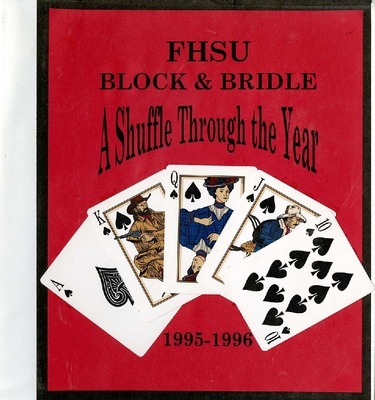 The FHSU Block and Bridle Club Scrapbook from 1997-1998. 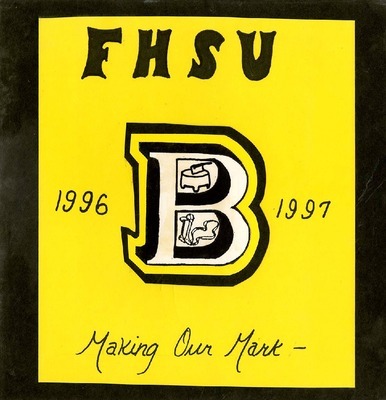 The FHSU Block and Bridle Club Scrapbook from 1996-1997. 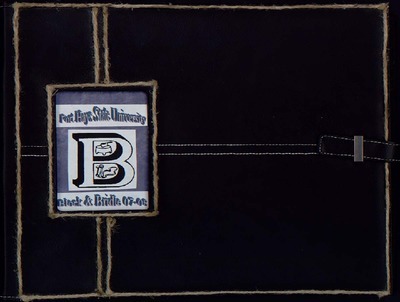 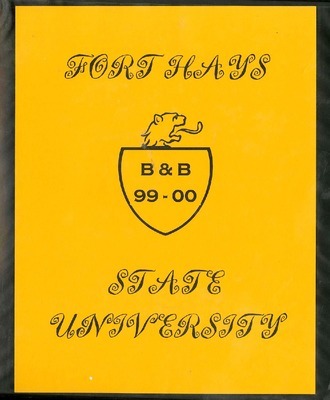 The FHSU Block and Bridle Club Scrapbook from 1995-1996. 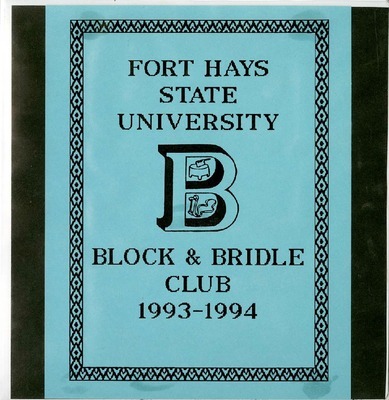 The FHSU Block and Bridle Club Scrapbook from 1994-1995. 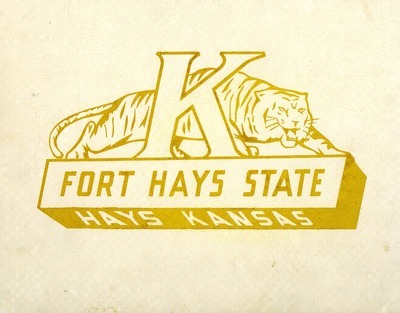 The FHSU Block & Bridle Club Scrapbook from 1984-1985. 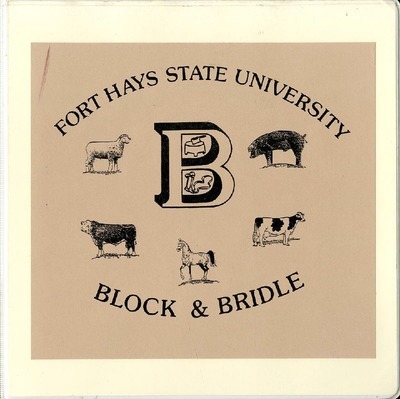 The FHSU Block & Bridle Club Scrapbook from 1979-1980. 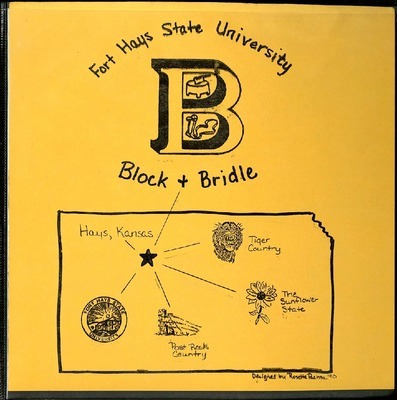 The FHSU Block & Bridle Club Scrapbook from 1978-1979. 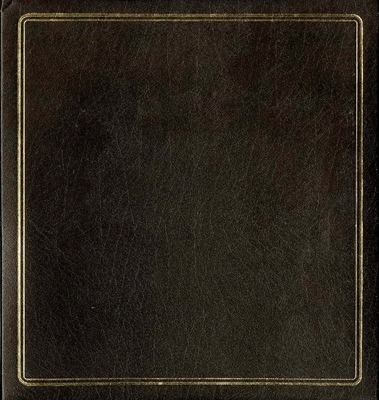 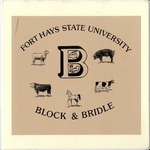 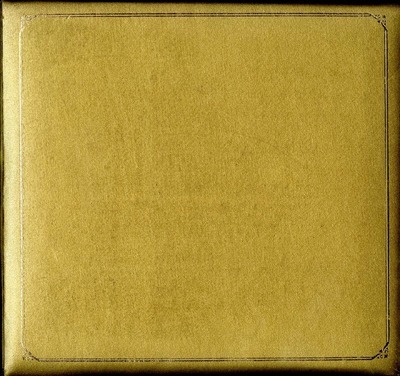 The FHSU Block & Bridle Club Scrapbook from 1972-1974.